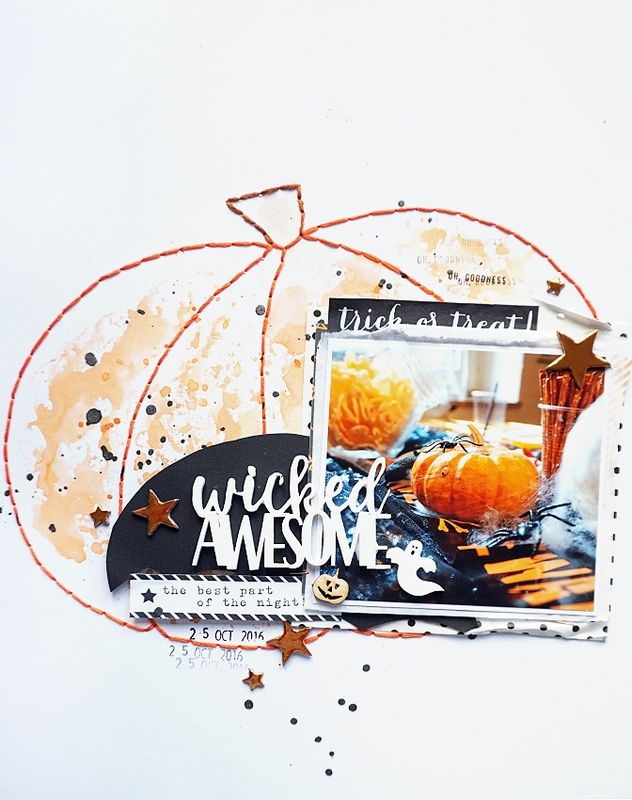 hiya everyone, i want to share a new layout with you! and i handstitched the pumpkin and i love how this turned out! it´s a simple shape and nothing special or perfect, but i like it! 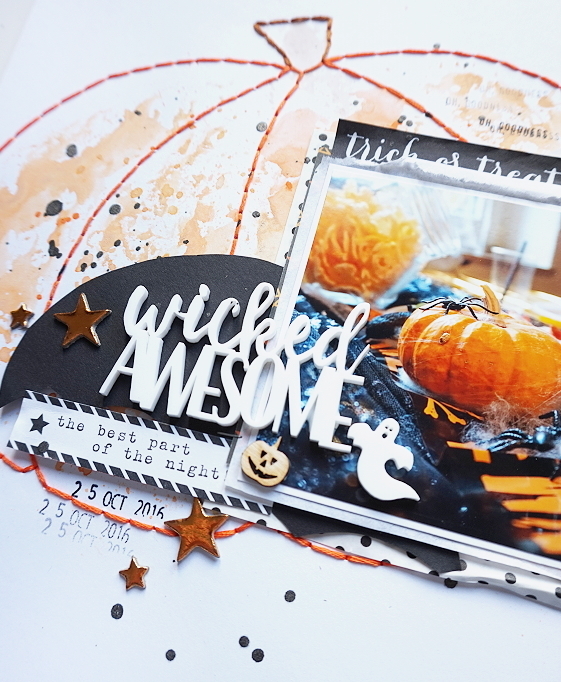 i worked with the september hip kit club kits! totally adorabel and silly! love this girl so much! so, no video today but you´ll find a new one tomorrow! yay! hey and hello, happy sunday!! 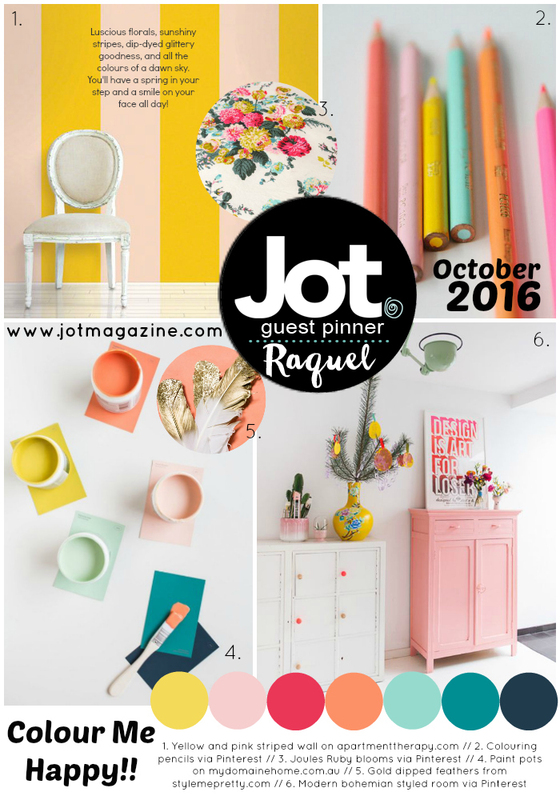 i have a new layout for the current moodboard challenge at the JOT magazine! i LOVE it! ummmm, no sorry sweetie! i need to have it for a while because i love it so much! right HERE on my channel!